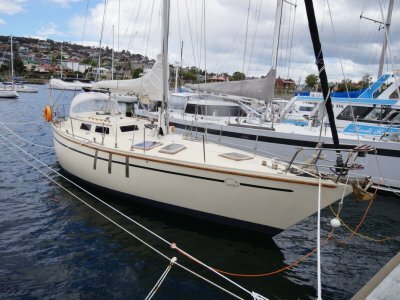 AU $410,750	Base price Need Finance? 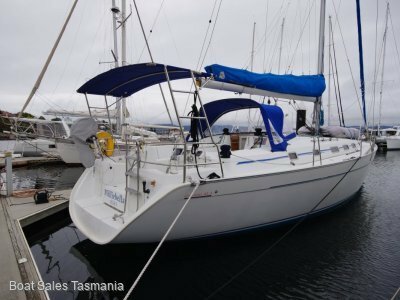 AU $410,750	Base price Need Finance? Need Insurance? These yachts are set up for ease of handling with considerable stability and surprising speed. 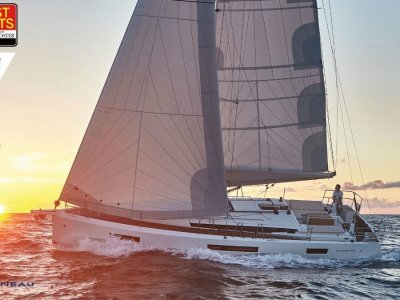 Options from the factory include a self-tacking headsail and Code 0 furling genneker. Dynamic lines, a hard chine on the hull, lots of hatches and windows along with bevelled edges on the deck combine to form a powerful and straight forward design by Philippe Briand, with innovative deck plan that makes sailing easy. 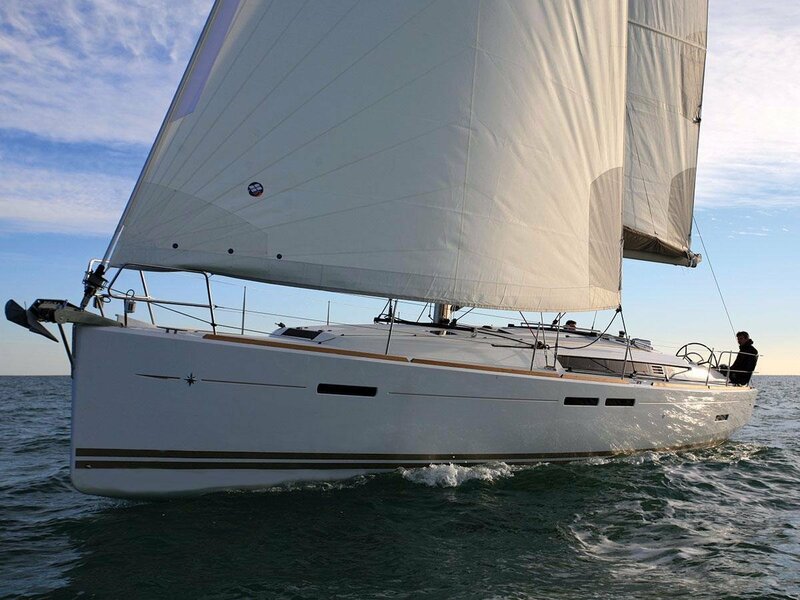 Three main concepts shape the Sun Odyssey 449: a fast, seaworthy sailboat, simple to use deck and sail plans and a high-quality interior. Contact us for a quotation including any factory or locally fitted options. 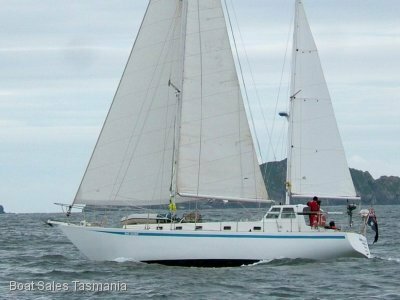 Note: The price offered is for a 'base boat' only, which includes the standard inventory as per Jeanneau specifications, duty, GST, shipping to a major Australian port, freight insurance, local transport, antifoul and commissioning. Prices may be subject to currency fluctuations and factory discounts and may change without notice.